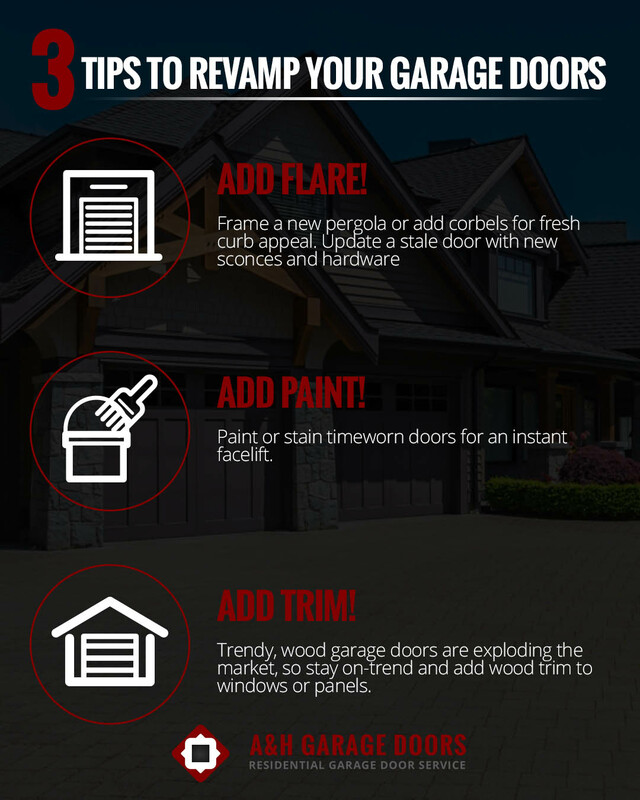 Have you been interested in replacing a new garage door or revamping your garage door to boost curb appeal and improve your home’s resale value, but don’t know where to begin? Worn and mature garage doors visible from the street, not only clash with the character of your house, but can be a giant eyesore on your property. New garage doors are very cost effective, but if you’re interested in a more personal touch, revamping a garage door may be a perfect option. Find out the need-to-know information for upgrading garage doors. Before you embark on the beautification of your garage doors, consider the weather. We’re still in the fall season, so you may have just enough time to complete this project, but the ideal time — since the work is outdoors — is in temperate, dry weather. Whether you’re choosing to update your doors for resale value or you just want individuality on your block, upgrading doors should be fun and creative. If your doors are in need of accents, recognize the need for matching materials to the style of your home. Add a pergola – If you decide to add a pergola for extra curb appeal, blend it with the design of your home. If you have a modern home, adding a sleek metal pergola would fit nicely. Or, if your house is more classic, add decorative corbels. Add sconces and hardware – A very easy, quick way to update your doors is to add lighting — such as sconces — symmetrically to each side, or updating hardware. If you’re in a spanish colonial, updating to iron hinges creates a more authentic look. On a modern home, add your house number in giant, metal numbers for a polished atmosphere. If your garage door is a bit dated and faded, consider freshening up the paint or stain. Again, before you begin this project, make sure the forecast is sunny and dry. Paint – First, prep your doors ahead of time by thoroughly washing them with a garden hose or pressure washer, and sanding any rusted or peeling paint. After the washing and buffing is complete, begin with a primer. Once the primer is dry, finish by painting the door. To speed the process, you can use a roller to paint the majority of the doors, and use a brush for detailed work. Stain – Unlike paint, a stain does not require a primer. If you’re just freshening things up with a similar color, one coat should do the job. For added longevity and protection, add a finish once the stain is thoroughly dry. Following decor trends is quite simple and possible in garage doors. Currently, wood trim is on-trend. Dress your doors up with wood trim around windows or above the panels. Would you rather upgrade to new doors? If refurbishing your doors isn’t high on your list and you’d rather have a professional replace them, give A & H Garage Door Services a jingle and book the best in the business! 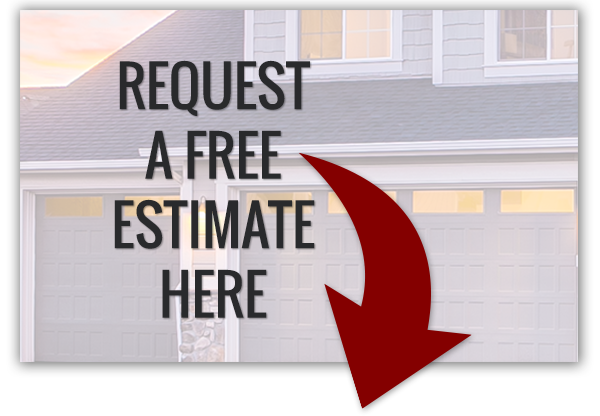 Contact A & H Garage Door Services today!